“Roof roulette” is a game industrial managers play to avoid maintenance costs. Like casino gambling, it’s a game that almost guarantees disaster at some point. It involves letting leaks and other problems build up before hiring a contractor to come out for maintenance work. Here are reasons to avoid playing this dangerous game with roof repair. If you want your commercial roof to last a long time without huge repairs, it’s essential to have it inspected every year to make sure there are no serious issues developing. Leaks have a way of turning into bigger leaks. The more moisture you allow into your building, the more it can degrade various roofing materials. 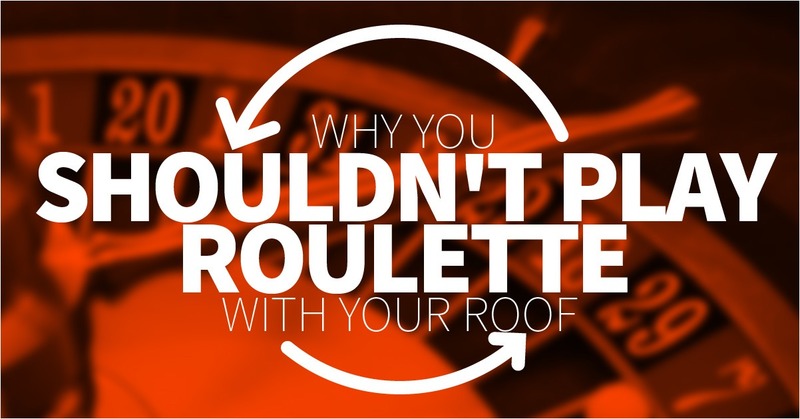 Neglecting inspections to avoid labor costs is another form of roof roulette that can lead to huge losses down the road. Managers of flat roof complexes are particularly at risk of causing extensive damage by failing to allow regular inspections. A flat roof, unlike a sloped roof, can cause excess water on the roof if the drainage system is clogged. Just forgetting about these conditions alone is similar to ignoring the likely odds of losing at the roulette wheel. 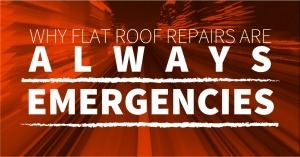 Roof repair should not be viewed as optional spending if you’re serious about operating in a safe environment and keeping future costs from spiraling out of control. Every roof ultimately needs regular inspection, so roof repair should be baked into the budget of a responsible commercial venture. The idea of looking for the cheapest contractor possible is yet another way the roulette wheel can spin your business into deeper financial problems. Cheap contractors are often either short-term operations or those with poor reputations at providing durable roof repair. Many of them exist purely to undercut the market because they know there are plenty of managers who play roof roulette without even realizing it. Unlicensed and uncertified contractors are a particularly high risk because there’s a chance their roof repair work won’t be backed by the warranty. Make sure your contractor is licensed, certified and has proper insurance. 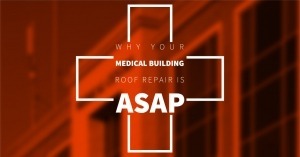 Preventive care goes a long way when it comes to reducing roof repair. Instead of playing roof roulette to cut short-term costs, think about the big picture of long-term expenses that provide durability and protection from environmental elements. Contact us at Vanguard Roofing for a free consultation to ensure high-quality roofing solutions.